Ray and Laura visit Honolulu from Los Angeles. 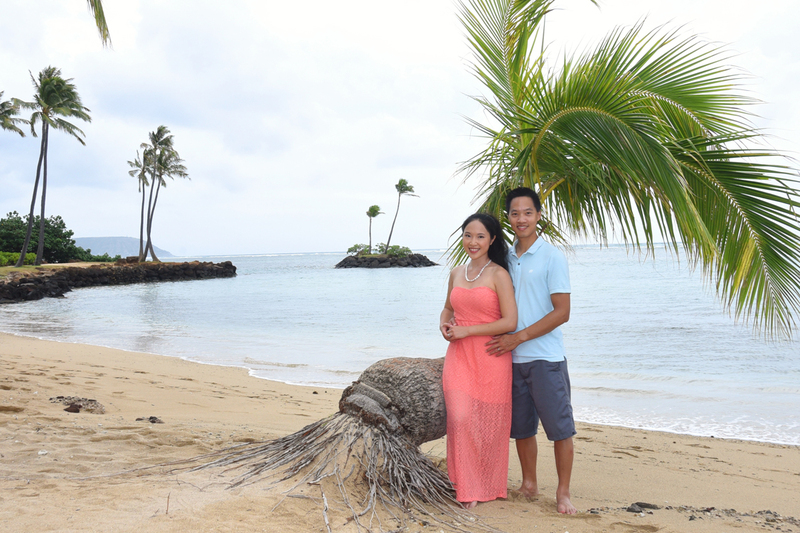 Vacation photos at scenic Kahala Beach. 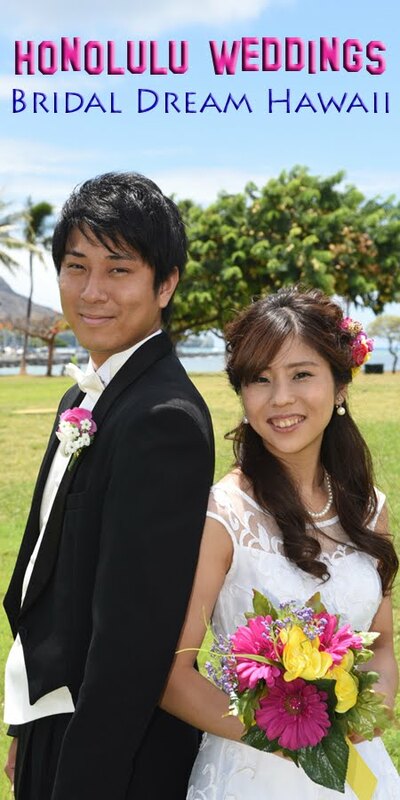 "Thanks again for the wonderful photos! I have downloaded them already. My friends are so jealous of the photos. 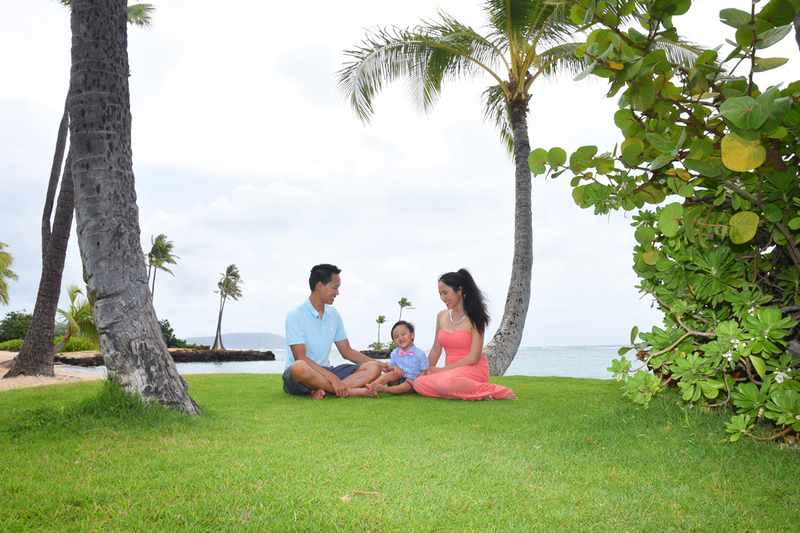 I will be sure to recommend you if my friends are looking for a photo session in Hawaii."